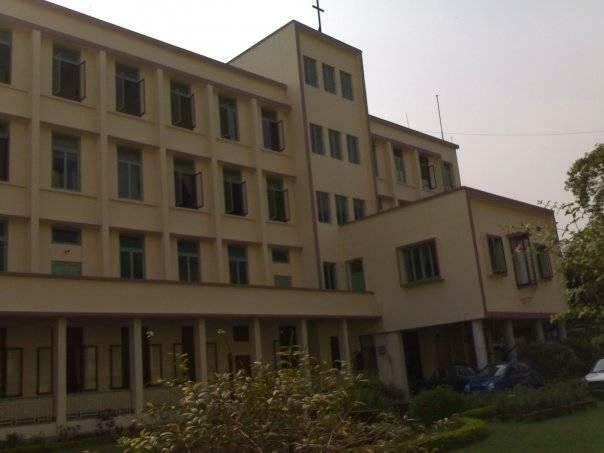 Loreto College, Kolkata was established in 1912. 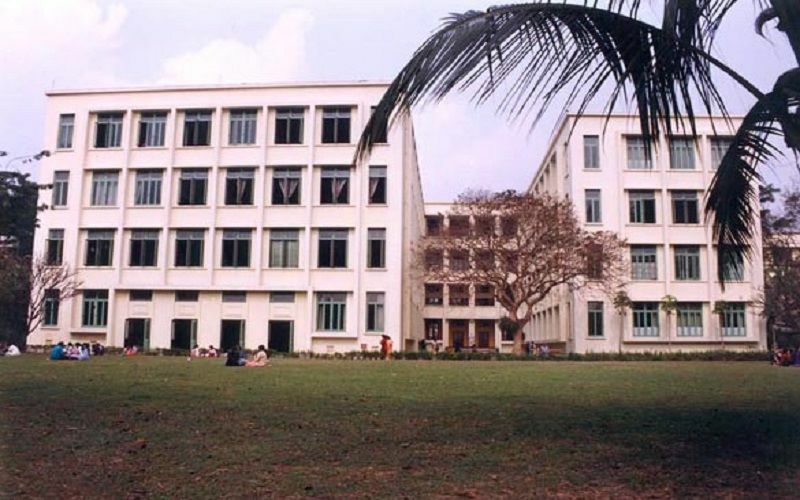 The college is affiliated to Calcutta University. It is the first college in West Bengal to have been assessed by the prestigious National Assessment and Accreditation Council of the U.G.C. The institution is managed by the Loreto House Educational Society. It aims to develop not only high academic standards but also to inculcate values of leadership, commitment and selfless service, through sustained efforts by the students under the aegis of the social service society, the leadership training service and the All India Catholic University Federation. The college recognizes that it requires an atmosphere where all the values of love, freedom, justice and sincerity are lived out by all and also striving for excellence at the level of one’s potential, is an essential element and strongly affirms that the special thrust of the institute becomes credible in India today. The college prioritizes the practice of the important human values and encourages the students to gain confidence and initiative even as they commit themselves to excellence in the academic sphere. Why To Join Loreto College? Special courses: Students can avail of unique enrichment and certificate courses at the college to add to their academic repertoire and develop specific skills. Placement assistance: Placement assistance is provided to all students of the college along with the provision of information relating to scope of higher studies both in the country and abroad in addition to job vacancies and possible job prospects. Counselling: Both academic and personal counselling is offered to students at the college with a view towards greater personality development. Myriad societies: Loreto college is known for its creatively inclined societies dealing with almost everything under the sun from literature, media and dramatics to arts and crafts, cinema and history. 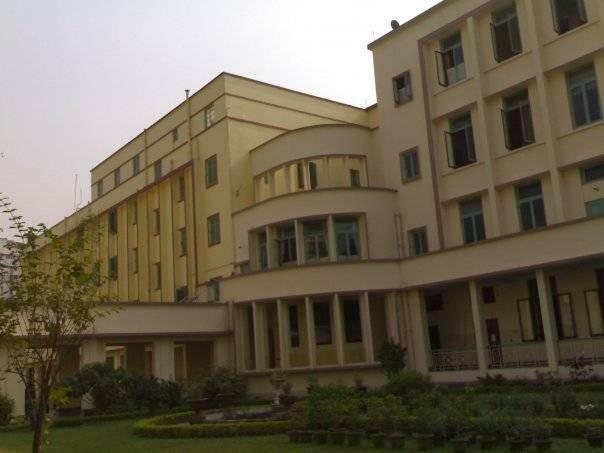 The college has been ranked 4th in the list of best Arts Colleges in Kolkata as per the India Today Survey of 2013.